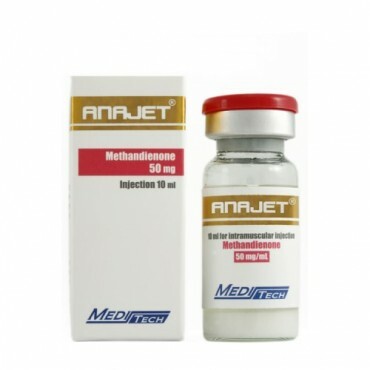 This is a water based injectable Dianabol, which dramatically increase protein synthesis, muscle strength and glycogenolysis within a short period of time. 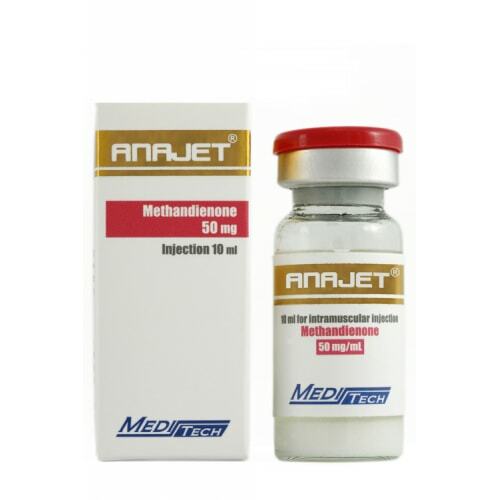 You can notice the effect in fast growth of muscle tissue, it is due to the water retention property of this drug. Because of this, Dianabol is used by the athletes at the beginning of a steroid cycle. 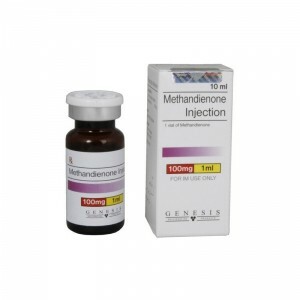 The use of the drug will provide rapid gains in both strength and size.